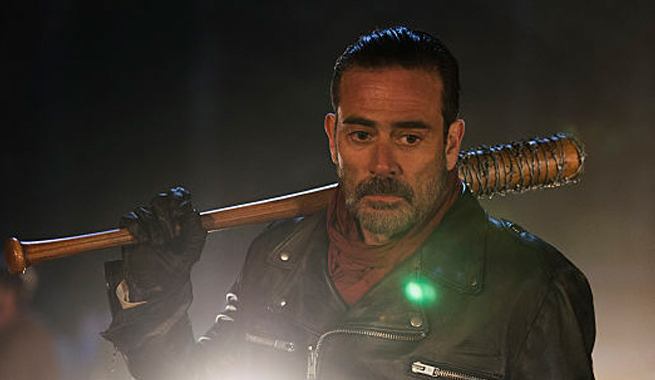 The Walking Dead finally introduced Negan in the season six finale of the series. Jeffrey Dean Morgan was cast in the role for the AMC drama, but he was not the first person that was considered for the role. He only now revealed his involvement because the character has been introduced. Before he was under a non-disclosure agreement. Would you have wanted Henry Rollins as Negan on The Walking Dead? Tell us what you think. During the Walking Dead film set tour, our tour guide told us that Bruce Campbell had already been signed to play Negan. He would have been better then this guy, but time will tell.